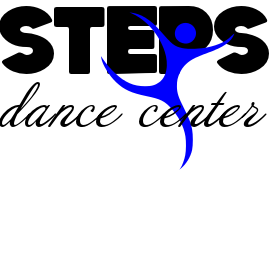 Welcome to the Steps Dance Center 2019 Summer Session! I understand that tuition fees are non refundable and that a credit may be issued for future use if my dancer is unable to continue in his/her enrolled class. As the legal parent or guardian, I release and hold harmless Steps Dance Center, its owners and operators from any and all liability, claims, demands, and causes of action whatsoever, arising out of or related to any loss, damage, or injury, including death, that may be sustained by the participant and/or the undersigned, while in or upon the premises or any premises under the control and supervision of Steps Dance Center, its owners and operators or in route to or from any of said premises. I give permission for my child's image to appear in Steps promotional material, in print or on the Steps Dance Center website.